VP Records’ Reggae Gold 2013 is now available both in stores and online! It’s that time of year again! That’s right, summer’s here and you know what that means … the release of VP Records’ annual compilation album Reggae Gold! This year’s long-anticipated edition features top hits from today’s most popular reggae and dancehall artists including Gyptian, Busy Signal, Sean Paul, Major Lazer, Konshens, Shaggy & Beres Hammond, Morgan Heritage, Queen Ifrica, Tarrus Riley, KES The Band, Etana and many more! The double-disc set also features classic songs from Desmond Dekker, Yellowman and Beenie Man (just to name a few). 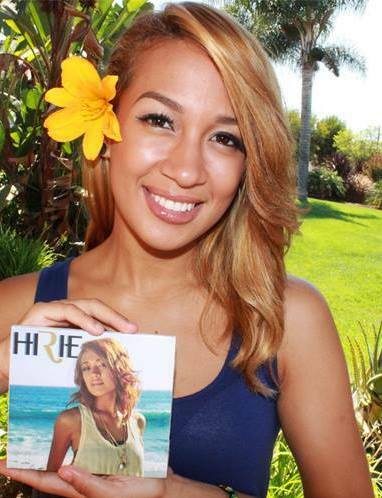 Reggae Gold 2013 is now available both in stores and online. Watch some of the music videos from the album! 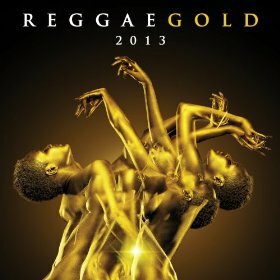 What do you think of Reggae Gold 2013? Comment below! Boston based singer/songwriter, Mighty Mystic, has become a leading trail blazer in the East Coast Reggae Movement. He and his live band combine elements of rock and hip-hop into their distinct “Hard Roots” style. His hits “Need Your Love”, “Lamb or Lion”, “Original Love” and most recently – “Concrete World” are all featured on the prestigious VP Records’ You Tube Channel. Additionally, Mighty has shared the stage with reggae heavy-hitters such as Damian Marley, Sean Paul, Shaggy and Beenie Man (just to name a few). We got a chance to sit down with Mighty to talk about music, life and reggae’s healing powers. When you collaborate with famous artists like Tarrus Riley and Peetah Morgan (of Morgan Heritage), you know you’ve reached reggae super-stardom. If you haven’t heard of J Boog yet, then you’ve been missing out. He blends both Hawaiian and Jamaican reggae to create his own tropical style. 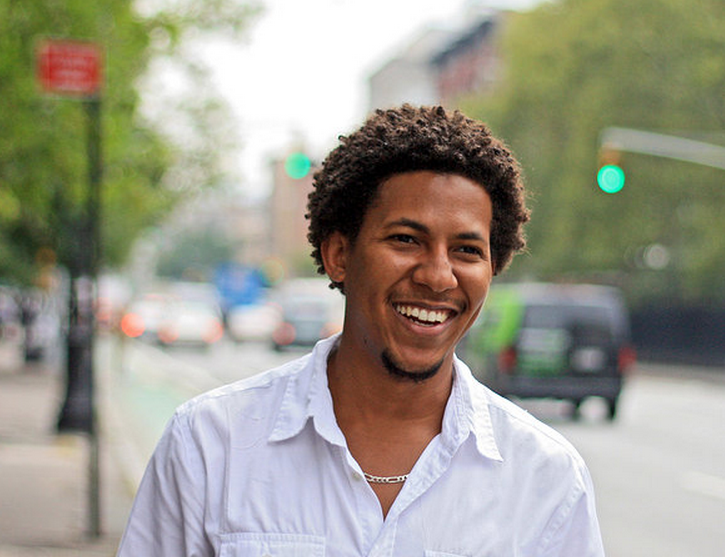 Not only has Boog gained respect amongst the reggae elite, but he has also gained popularity all over North America, the Caribbean and Oceania. 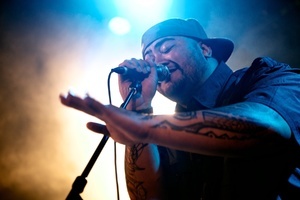 J Boog was born in Long Beach, California, but grew up in the rough neighborhood of Compton, CA. His loving family kept him in line and off the streets by instilling a strong awareness of Samoan culture and tradition. He was soon to discover music at an early age and it would change his life forever.